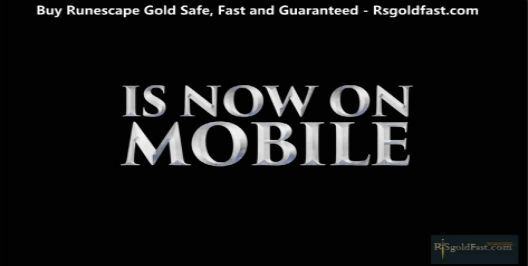 Global Launch of Old School Mobile: Play now! Old School RuneScape is a MMORPG published by Jagex for the first time in 2013 in response to the decline of the updated version of RuneScape, one of the founding fathers of the genre and spread very quickly because it was possible to play it via browser. One of the peculiarities of the game is that the updates are evaluated by the community that is called to express themselves through surveys. If you are a PC player you can use your account to start a game and continue where you left off, otherwise on Android you will have to create a new account while on iOS you can directly use Game Center. The controls are adapted to touch devices: swipe to move the camera, pinch to zoom, tap to interact and hold to see all possible interactions. On devices with a small screen, the interface is a bit 'sacrificed, also if you intend to play long the device may overheat depending on the model, in this case we found the mobile version best suited to short games, vice versa played on a tablet is It was like going back in time.